Lot Size: 126.52 sq. m.
Playa del Carmen is one of the most vibrant destinations in Mexico, surrounded by beautiful beaches and considered the epicenter of the most emblematic nightlife of the Riviera Maya. A preferred paradise for national and international tourists. 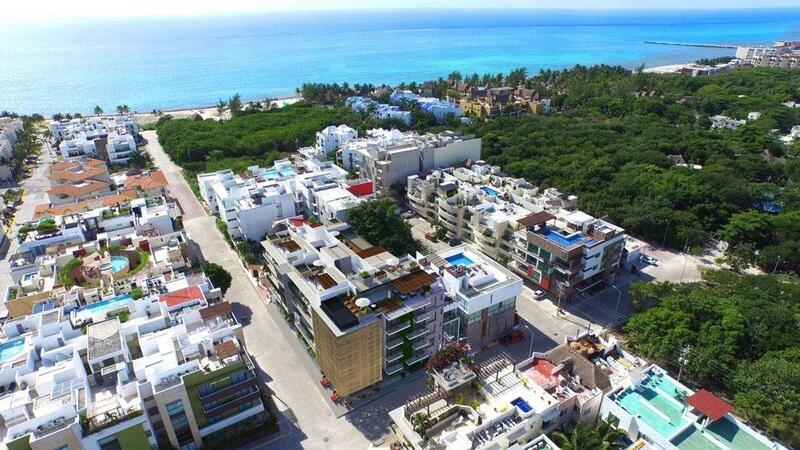 luxury condos with premium quality materials and unique amenities like rooftop pool, 24 hour security, underground parking and common areas that allow you to enjoy your time at Playa del Carmen like never before.